Living at The Visionaire EC will be pretty convenient, as it abounds with a number of shopping centres around it. Each centre has its own character, and they offer a variety and choice of retail & lifestyle shops, supermarkets, banks, cafes, food courts, and F&B and entertainment outlets. 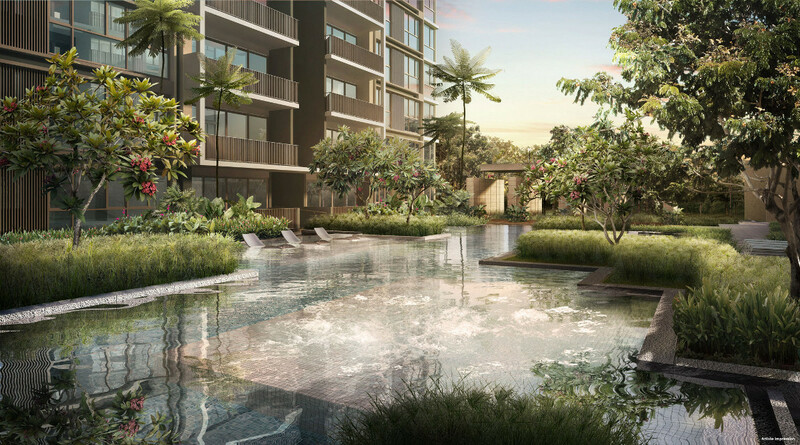 This is conveniently located right next to Sembawang MRT station, just one MRT train stop from the Visionaire EC. The newly revamped Sun Plaza is a cheerful heartland mall with an NTUC FairPrice supermarket, shops, a public library, food court, fast food outlets, and casual eateries like Sushi Express. Located within walking distance to the Visionaire EC is the old-time favourite Sembawang Shopping Centre (click here). This mall has been revamped too, and now has a lively mix of brands like Giant hypermarket, an Esprit outlet, Japanese goods store Daiso, Popular bookstore, a spa and hair salon. You will also find a handful of student enrichment centres and a Yamaha music school here. Right now, Northpoint Shopping Centre at Yishun Town Centre is a old shopping mall with basics like a Cold Storage supermarket, food court, a Starbucks cafe, pharmacies, hair salons, banks, and so on. But by 2018, it will double its size and be transformed into a mega shopping complex called Northpoint City. This will make it Singapore’s largest suburban mall with a huge 1.33m sq ft of space, that will integrate with a community centre, town plaza, and air-conditioned public transport hub. This is a small boutique development serving the community around Jalan Legundi, across the road from Sembawang Shopping Centre. 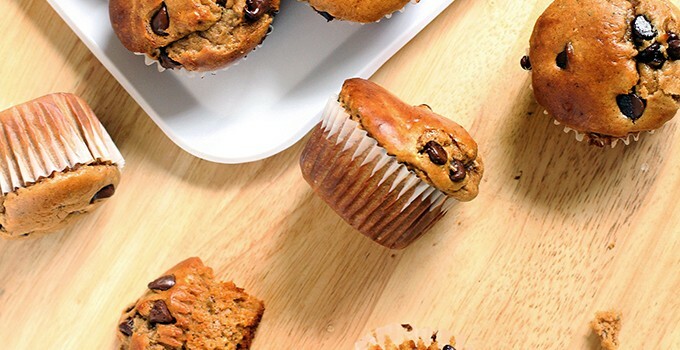 With its handful of cool new cafes and eateries, it expands the dining and shopping options of the residents here. 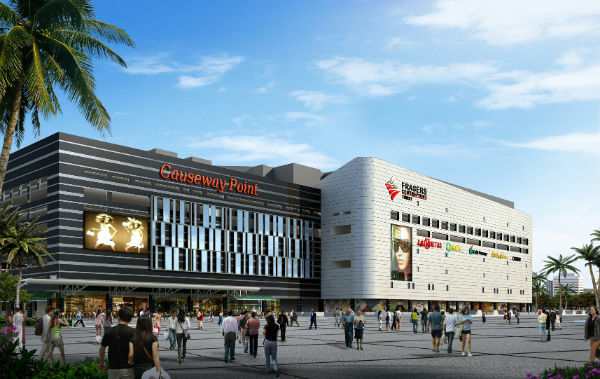 Causeway Point, at Woodlands MRT Station (3 train stops from the Visionaire EC) is one of the largest shopping malls in Singapore. It boasts well-known anchor tenants like Cold Storage supermarket, Metro department store, Japanese fashion chain Uniqlo, Courts furniture & electronics store, and The Coffee Bean & Tea Leaf cafes, with a wide assortment of shops. There is even a Cathay Cineplex. This entry was posted in The Visionaire and tagged the visionaire ec, visionaire ec on December 13, 2015 by Reviewer.